Sadiq Khan revealed this week during an interview on LBC that he will be running as a candidate for a second term as London Mayor. During a live podcast with popstar Jessie Ware, Khan announced for the first time publicly, his desires to be the Mayor of London for a second term. 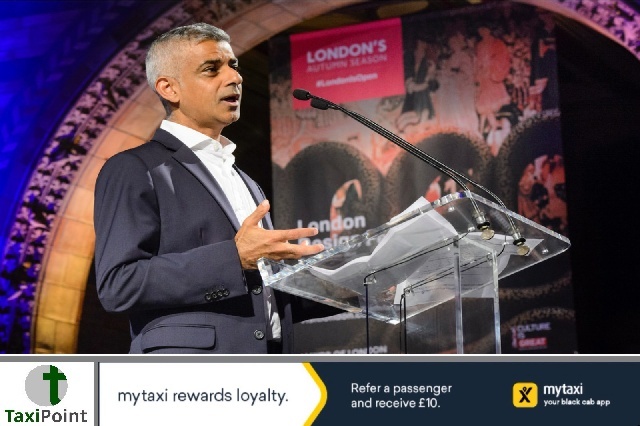 Khan began his four year term back in 2016 and has faced criticism over London's ever increasing knife and gun crime culture which is fast becoming the murder city of the UK. It's unknown who will challenge Khan for the role in the next elections, but one thing is for sure, Khan has a lot of work to do during the remainder of his current term. Would you support Khan in his bid to remain as Mayor of London for a second term? Let us know in the comments below.